Enjoy the spacious garden with a wonderful private swimming pool, quietly located near Vidreres. 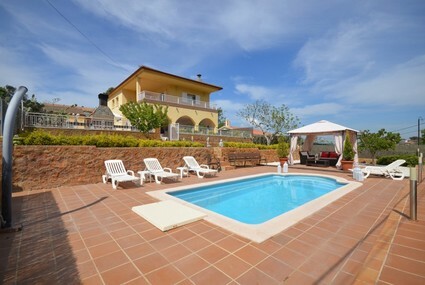 Why should you rent a villa in Vidreres? Vidreres is part of the province of Girona. Vidreres is a small village, located in the region of La Selva between the sea and the mountains. 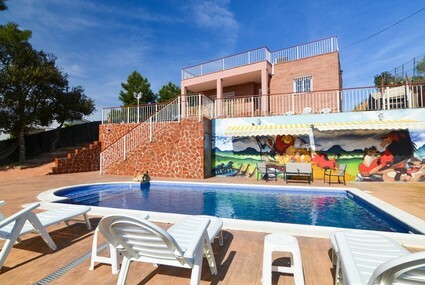 Vidreres is situated 13 kilometers from Lloret de Mar. Rent a luxury villa in Vidreres!